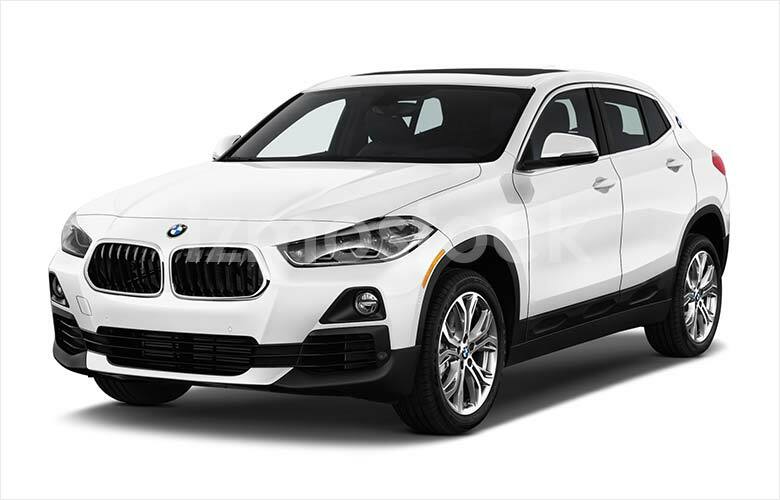 The 2019 BMW X2 is the compact SUV that the young at heart has been waiting for. BMW has entered this increasingly competitive class of vehicles with a potential winner. 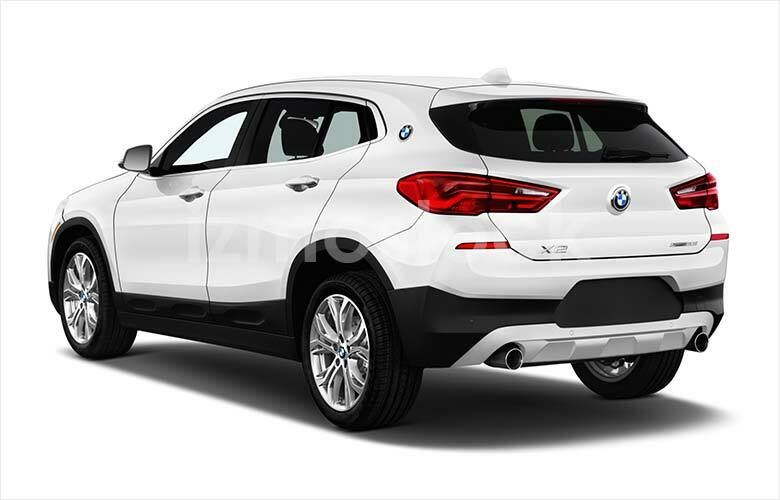 The 2019 BMW X2 derives its changes from an increasing demand for smaller, sportier SUVs. Although it was built off of the BMW X1 chassis, the 2019 X2 does sport some important changes. 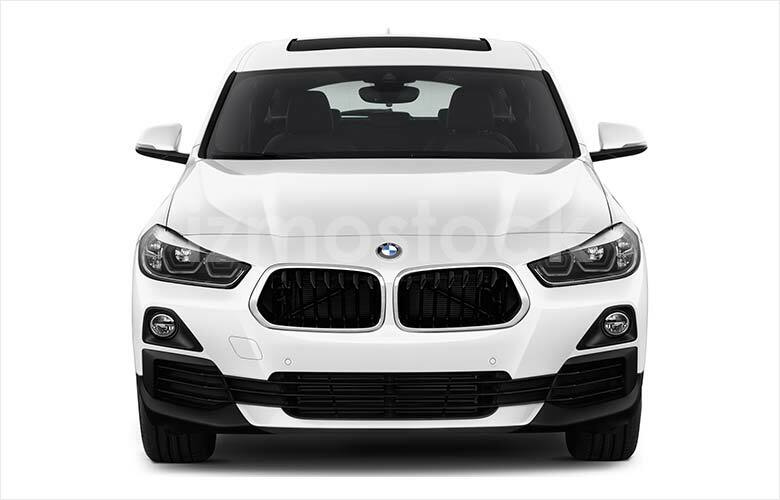 To start with, the 2019 BMW X2 is shorter and lower, it holds onto the iconic BMW grill, but also adds hyper-aggressive head and taillights, front wheel vents and sharp looking wheels. In its entirety, the X2 is very sleek and polished. A few other changes include a more rugged looking under door trim, which also wraps the lower front and back bumpers, and a laterally focused lower grille in the front. Despite the SUV moniker, the X2 holds closer to the sport than it does to the utility. Given the ultra compact size, the 2019 X2 is the perfect crossover for those looking for a bit more rear space, but also looking to maintain a quick and competent drive. 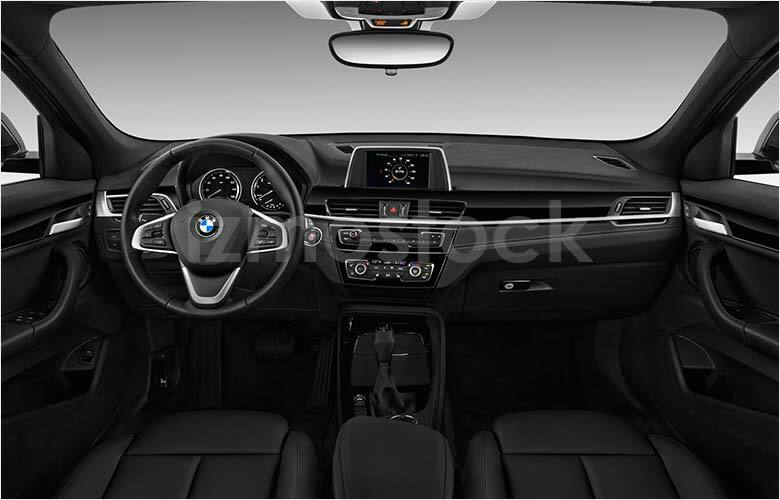 The interior of the X2 shares a likeness with most other BMWs. 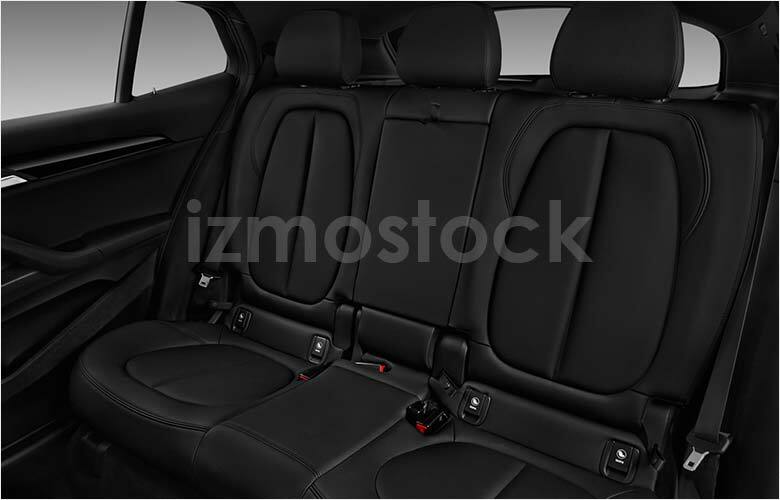 With an easy to use and sizeable infotainment screen, tons of quality leather and soft-touch plastics, the interior also comes out feeling more luxury than utility as well. However don’t be fooled, with ample space for up to 5 passengers and a healthy cargo space for the class, the X2 maintains all the utility you could ask for. 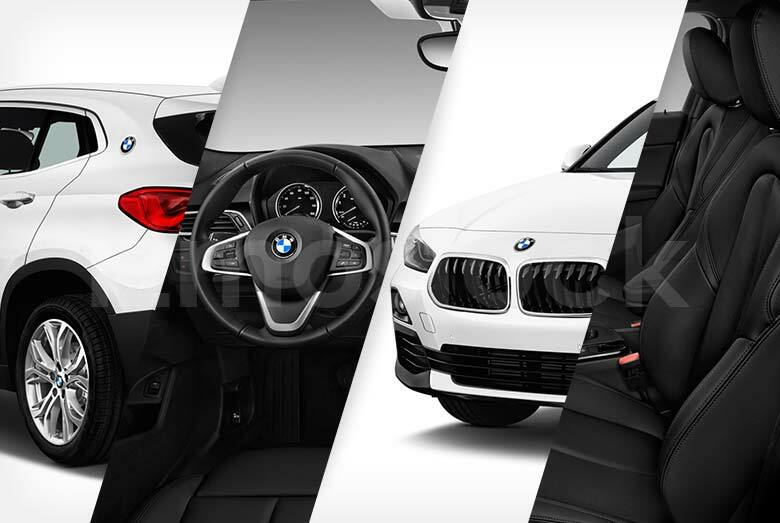 In an ever-growing space for even smaller SUVs, BMW and its 2019 X2 look to fulfill all you needs with plenty of sport and the perfect touch of utility. For more high-res. 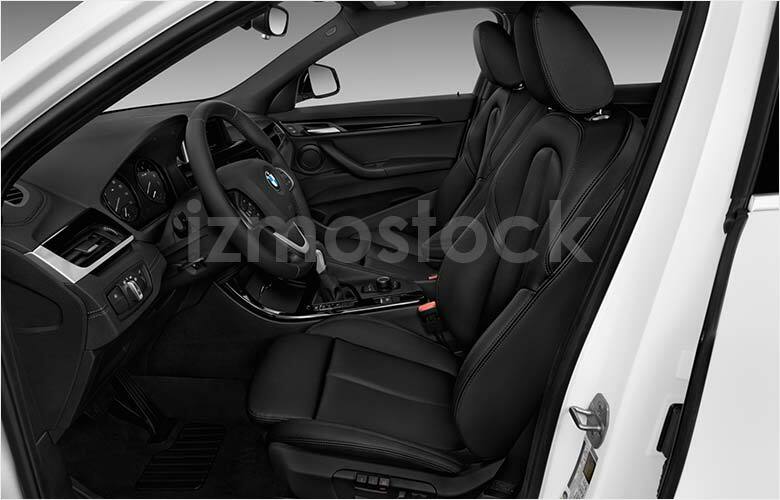 Images of the 2019 BMW X2, Contact Us.